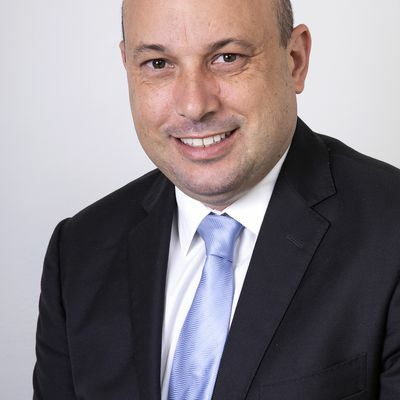 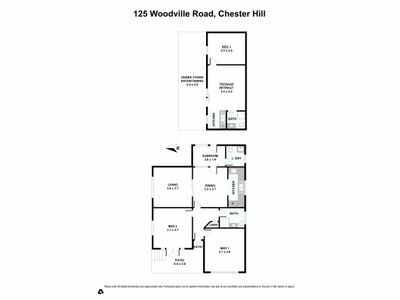 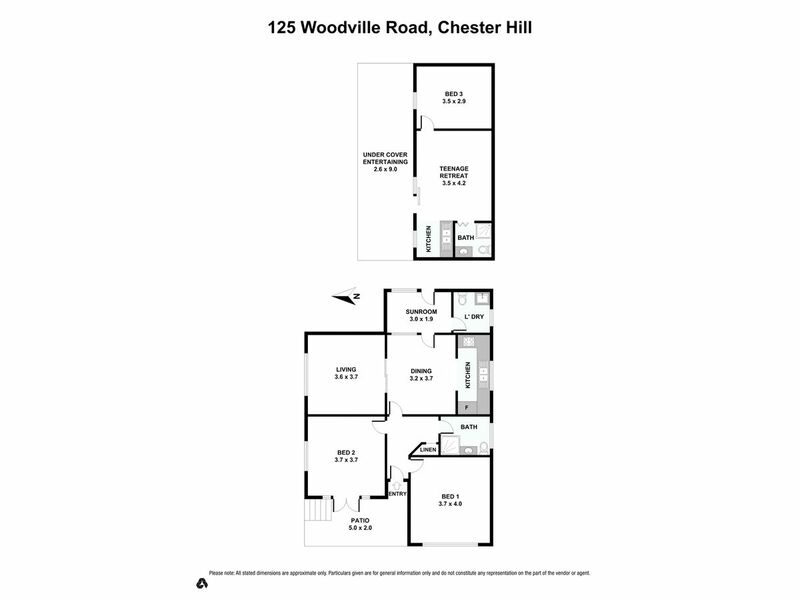 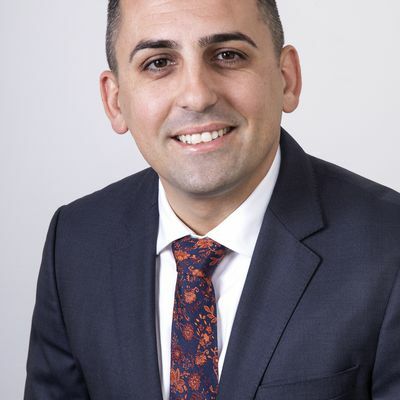 John B Grant Real Estate, Chester Hill is proud to offer 125 Woodville Road, Chester Hill to the market. 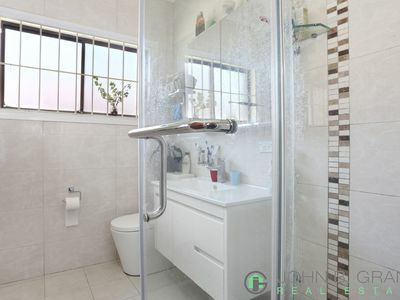 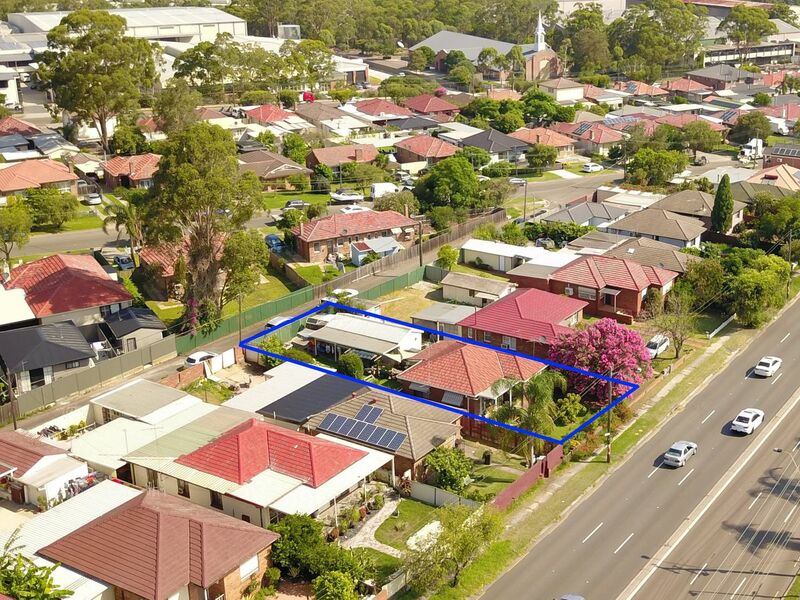 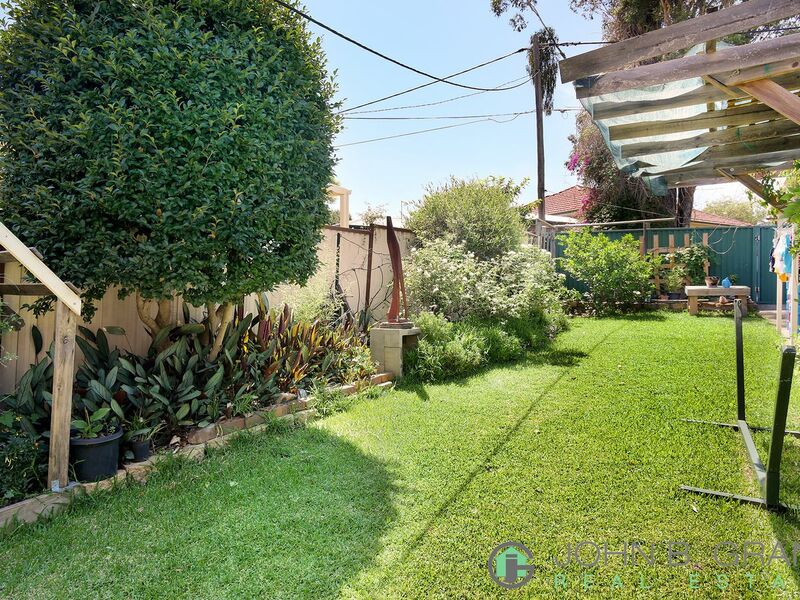 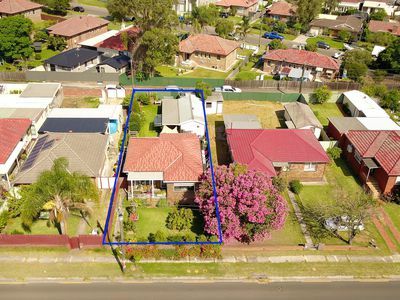 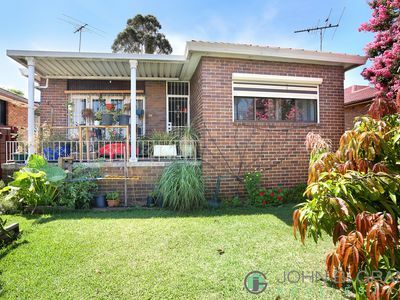 The potential for this 2 bedroom brick veneer home is set on 2 lots, which is limited to your imagination and Bankstown Council approval, of course. 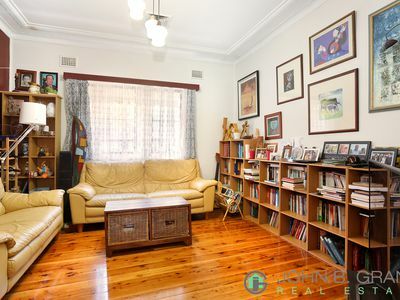 The home itself has ducted air conditioning, polished timber floors throughout, security shutters to keep out the unwanted sun and traffic noise, generous-sized bedrooms, a separate living area, combined kitchen and dining area, as well as the bonus of a self-contained 1 bedroom teenage retreat or hobby room complete with an Alfresco covered area. 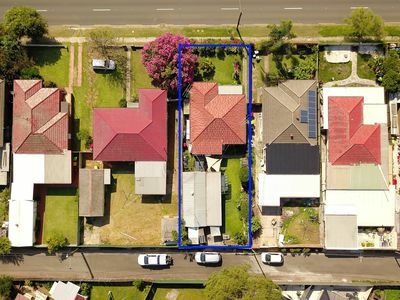 With easy access to the property from Ezzy Lane, which is directly behind Woodville Rd and allows for off street parking or you could convert the teenage retreat back to a garage. 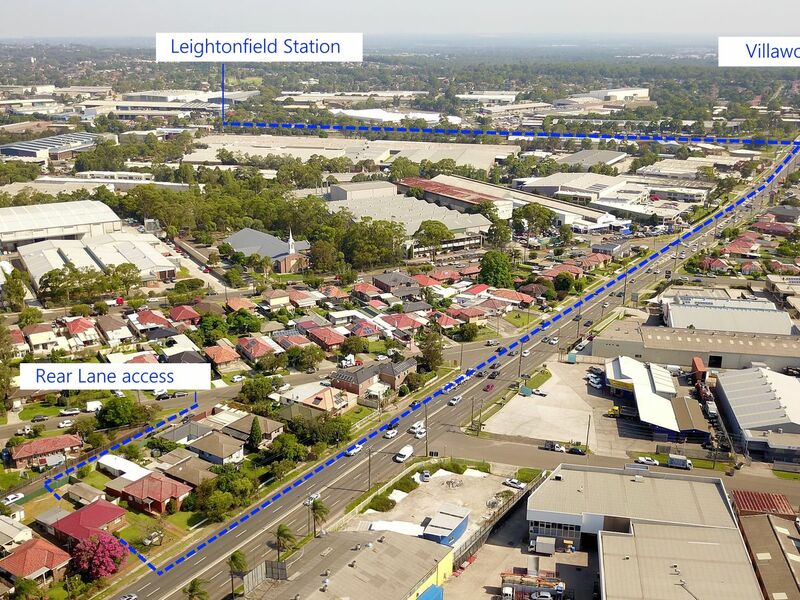 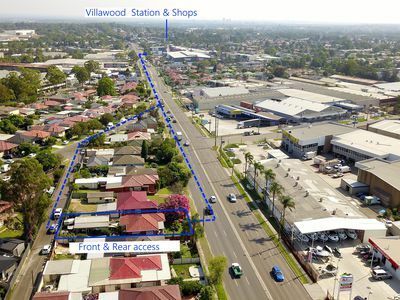 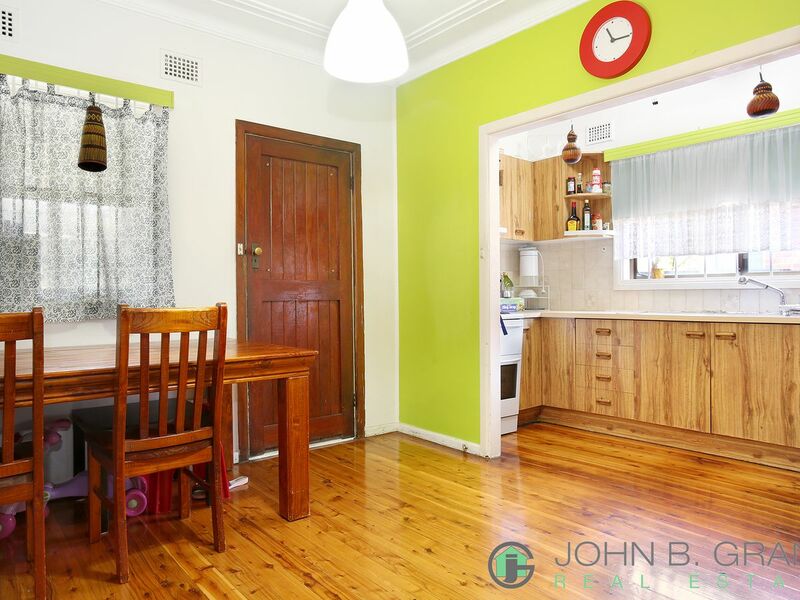 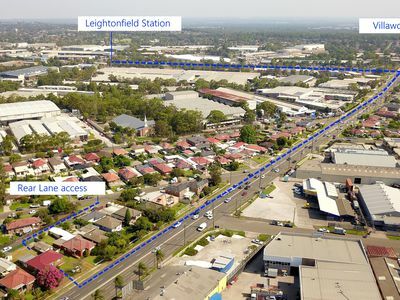 Only moment away from Villawood Station, Villawood shopping village and Aldi’s. 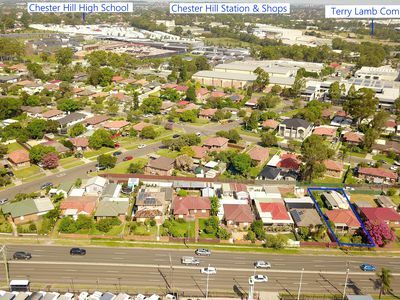 Large choice of local primary and high schools. This property would ideally suit a family looking for a high profile location or an investor wanting to explore the dual occupancy potential. 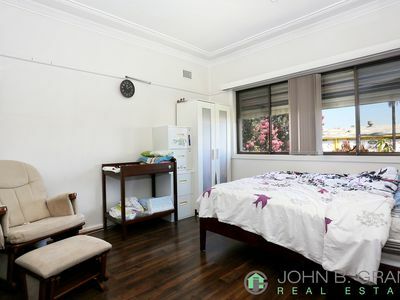 Either way, it is priced to sell. 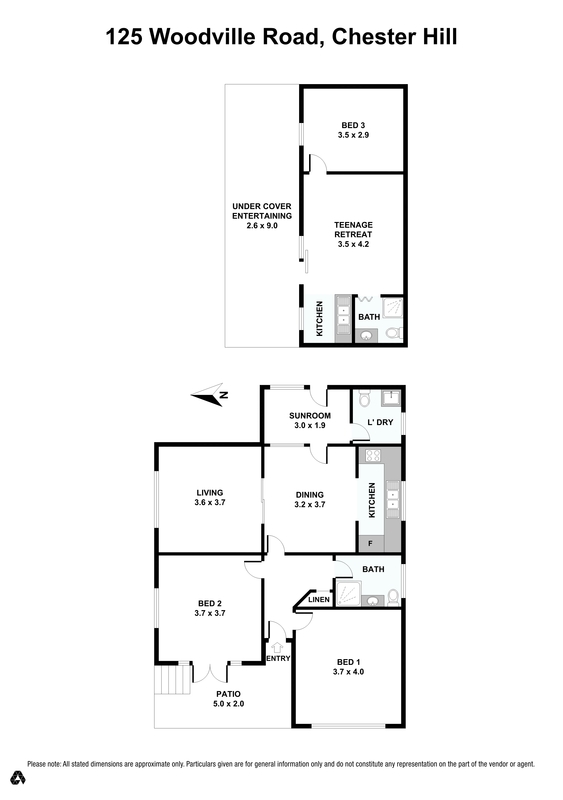 Put this one on your shopping list to inspect this weekend or perhaps at a time that is mutually convenient throughout the weekday. 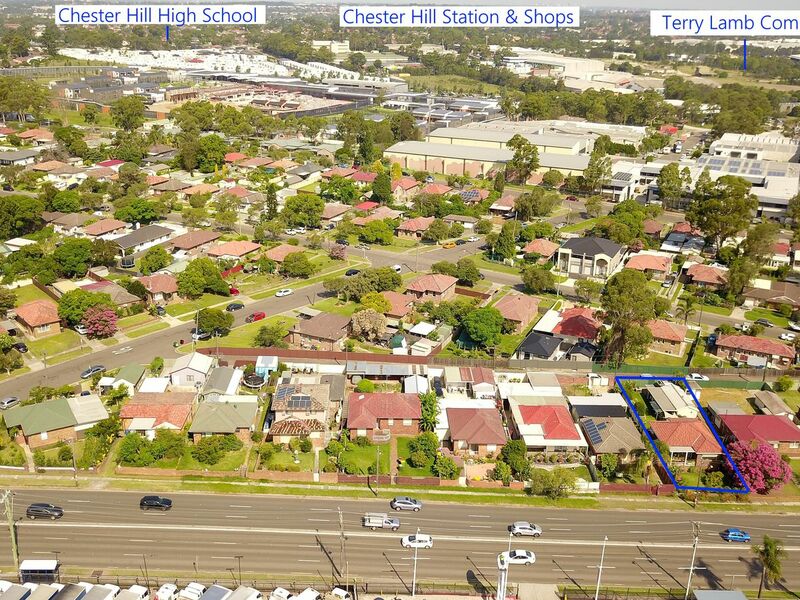 Went inspecting the property please use Ezzy lane which runs between Minmai Road and Warrawidgee Road, Chester Hill.